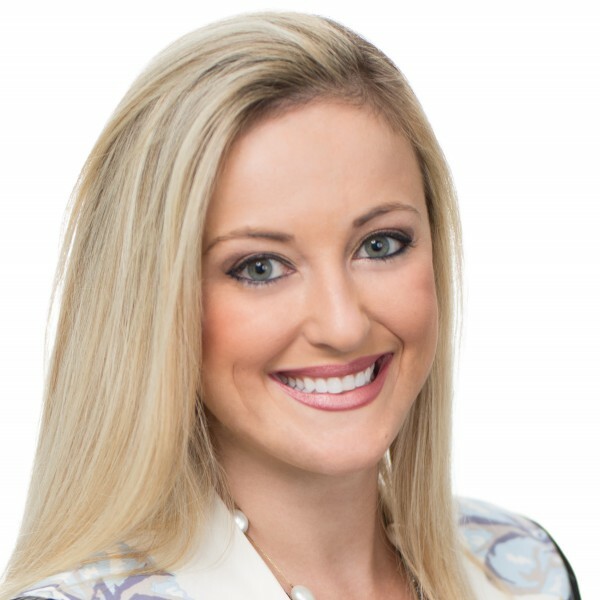 Natalia Fetter brings a friendly attitude and a service-driven mindset to the world of real estate – a career path that naturally fits with her talent for connecting with other people. Before entering the South Florida real estate profession, Natalia worked in banking and as a flight attendant, industries in which every customer interaction counts and performing above and beyond is expected. The same idea applies to real estate, she explains. Even after working with people from cultures all over the world, the desire to have a dedicated person there to help you is something all people want. I believe that’s the key advantage I offer my real estate clients. Just like the many international clients she serves, and she enjoys introducing them to residential properties in popular neighborhoods like Edgewater, Downtown Miami, Midtown, and Brickell. I remember my own experience coming to Miami and wanting to make it my own, she shares. My clients appreciate that. It’s like they always say, ‘treat others as you yourself would want to be treated,’ and I put that at the center of every client relationship. Natalia is fluent in English, Spanish, and Portuguese. Updated: 22nd April, 2019 8:00 AM.